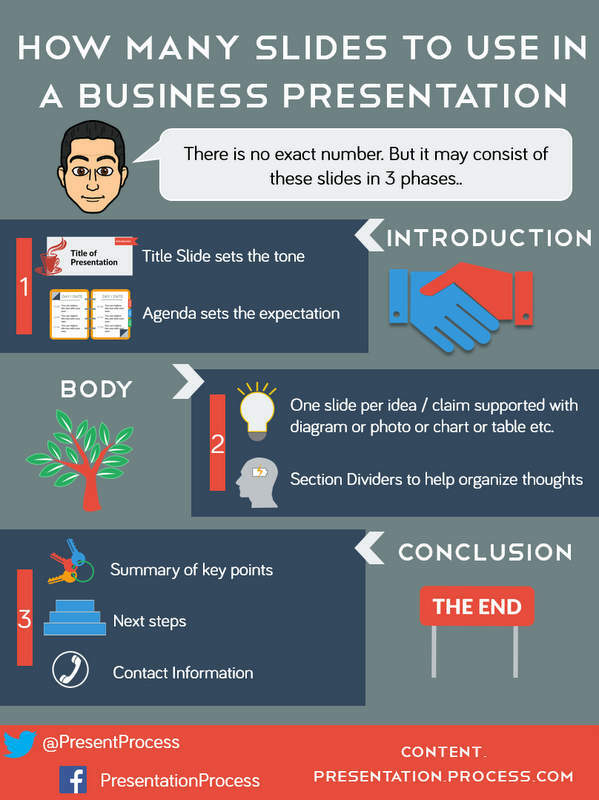 Why Use Flat Design for Presentations? 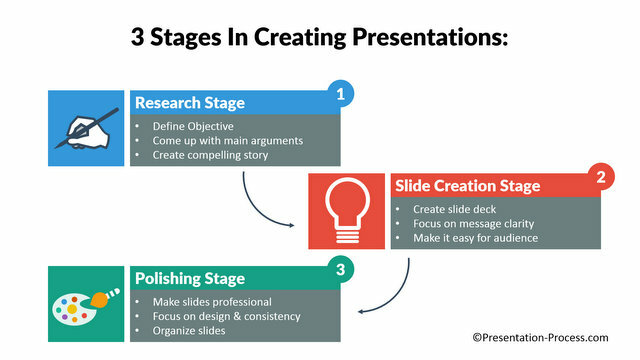 In the slide deck below you will learn why you need to create the presentations you share online – differently from your regular presentations. Yes, the deck below is also created completely with the Flat Design Templates from our pack. You too can create infographics and presentations to share like this online. It is easy as cut and paste, with the flat design pack.